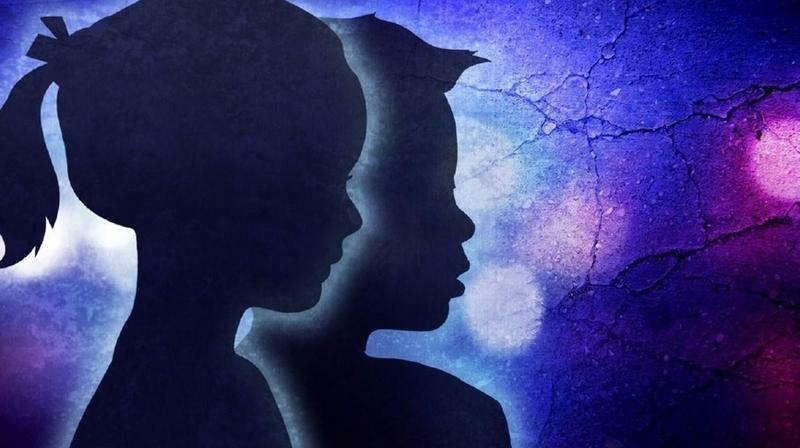 A number of child welfare bills are continuing to move in the Florida Legislature. 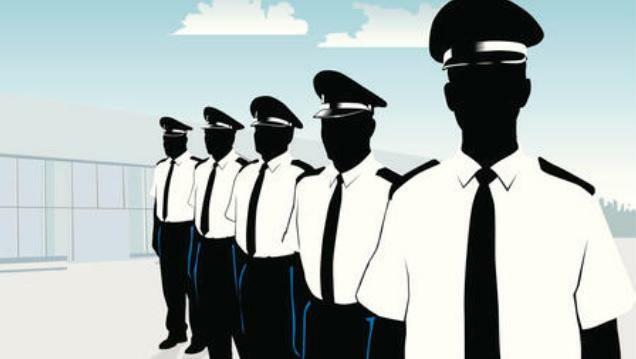 A bill allowing Florida prison officials to recruit more young correctional officers is continuing to move in both chambers of the Florida Legislature. 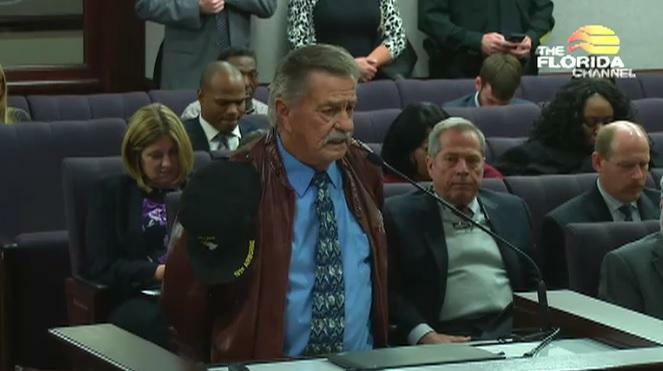 Will a descendant of a Confederate soldier be willing to agenda a controversial bill that’s next heading to his Florida Senate committee? The measure would get rid of certain holidays on the Florida books, which includes Confederate Memorial Day. 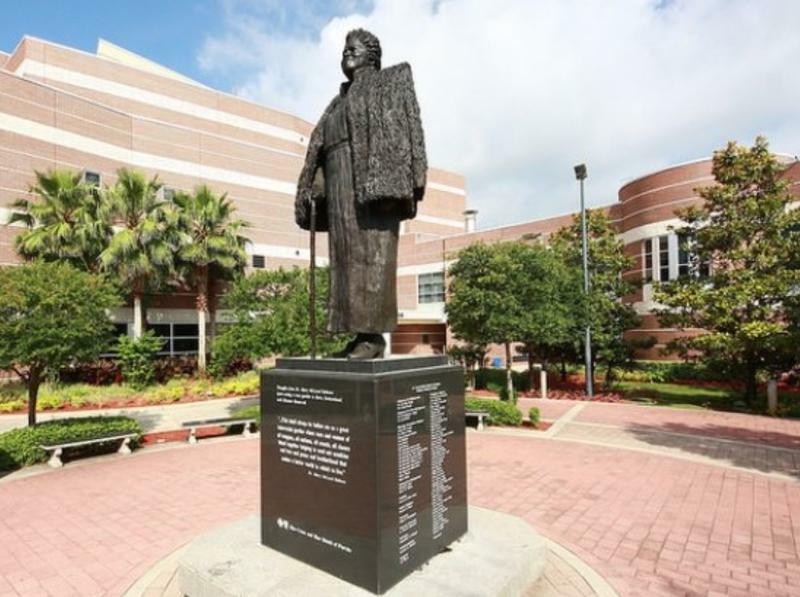 The Florida Senate has given the green light to an effort to put a statue of Mary McLeod Bethune in the U.S. Capitol. Her likeness would replace a statue of a Confederate General. 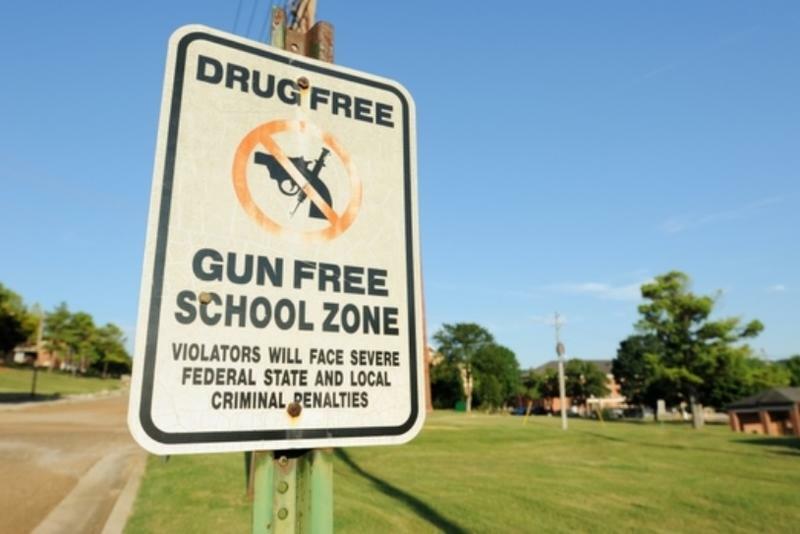 With a new change, a bill has narrowly passed its first Senate committee giving religious institutions the right to allow guns on their property, if they’re attached to a school. That’s after it’s failed twice before in that same committee for the 2018 legislative session. A Florida lawmaker is trying to revive a gun bill that has already failed to pass twice during the 2018 legislative session. Fighting contraband has been an ongoing issue within the state’s prison system. 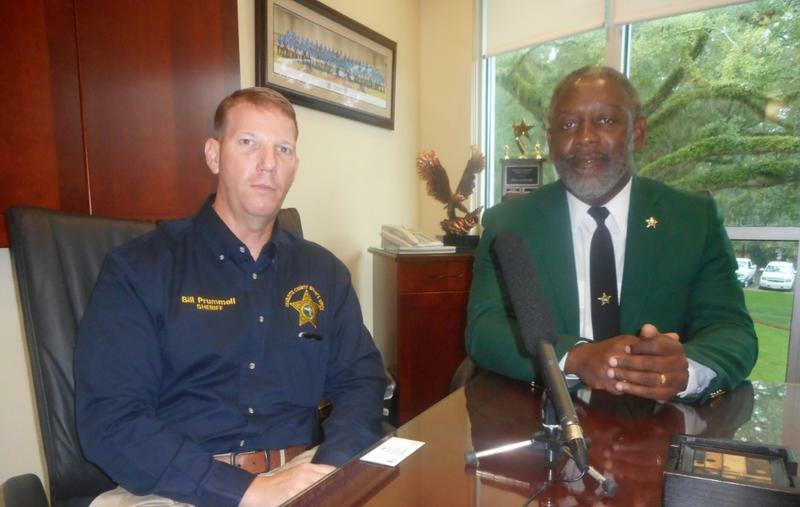 Florida’s prison chief is exploring some innovative ideas to address that issue. 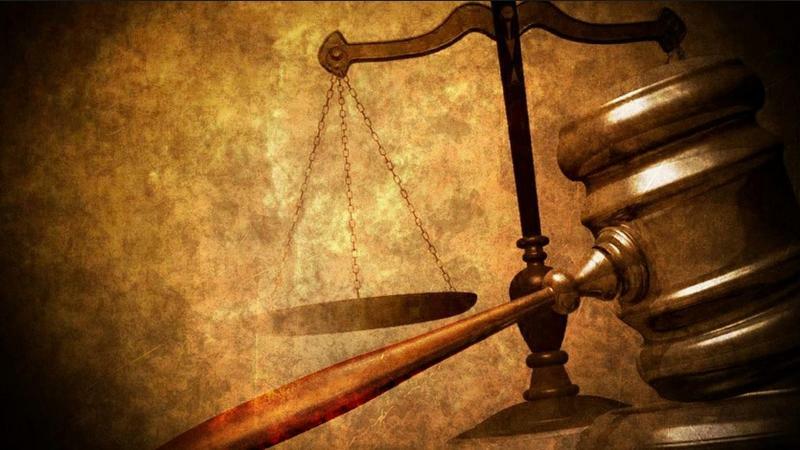 In the coming weeks, the Florida Department of Juvenile Justice will be putting the finishing touches on a newly created office where juveniles and their families can raise concerns. That’s just one of the reforms the head of DJJ recently told a group of lawmakers, who had some suggestions of their own to address abuses within the system outlined in a Miami Herald investigative series. 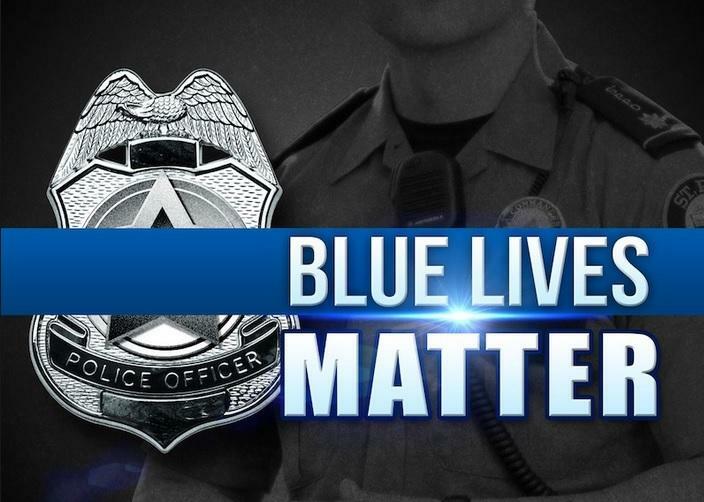 You haven’t done anything wrong, but you’re pulled over anyway. The law enforcement officer asks to search your car. 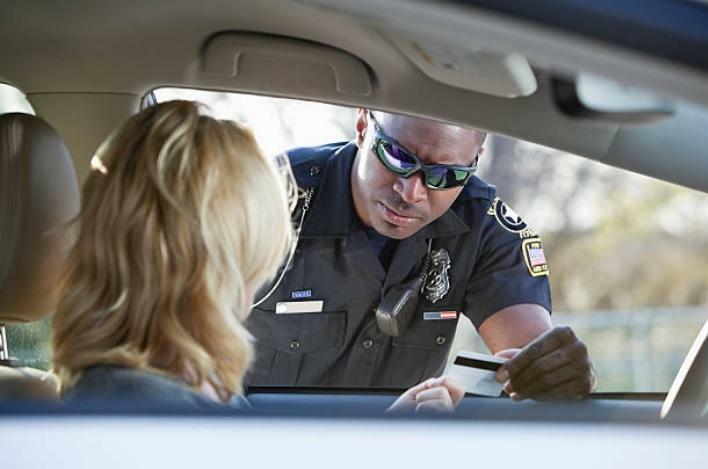 Should that officer be required to tell you about your right to decline the search? Florida lawmakers have started discussions about that very topic for the 2018 legislative session. 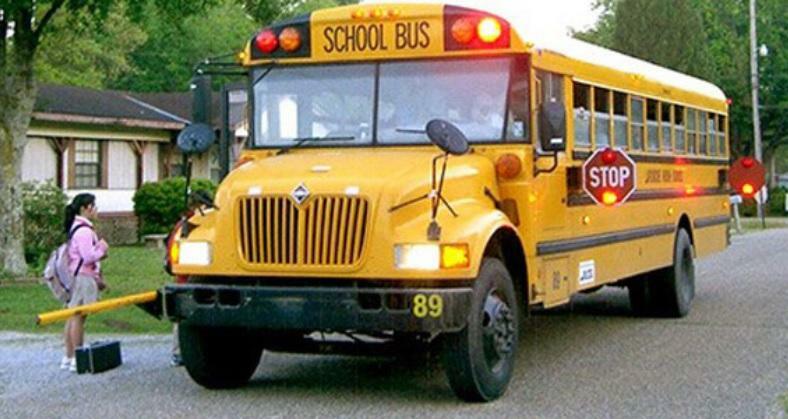 A school bus safety bill is now heading to Governor Rick Scott, after passing the Senate this week. But, it not only received bipartisan support, but some bipartisan opposition as well. State employees will be getting a pay raise this year, under a proposal now heading to the Senate floor. 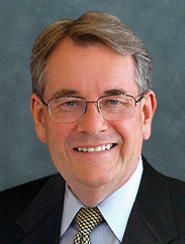 But, it’s tied to a controversial pension reform issue and health insurance reform package backed by the House. 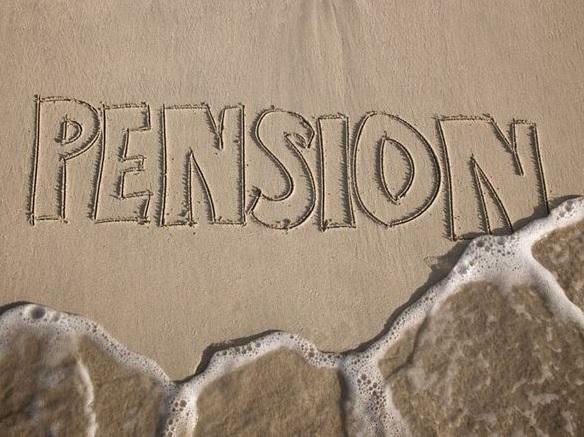 Amid budget negotiations, the House and Senate may be using the revival of a controversial pension reform package as a means to get on the same page. 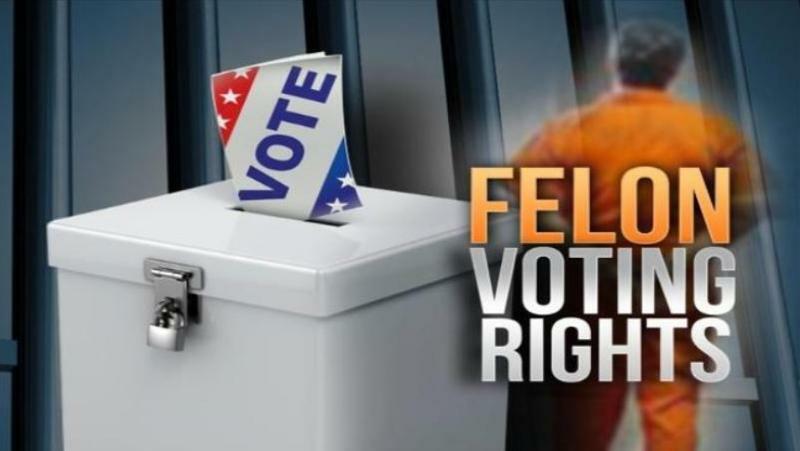 A panel of Florida lawmakers began a discussion this week to consider automatically restoring the civil rights of ex-felons who committed nonviolent crimes. 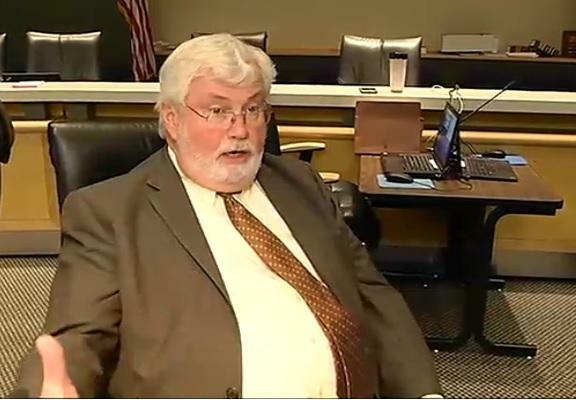 A Stand Your Ground-related bill passed the Florida Senate Wednesday, but not without some opposition. 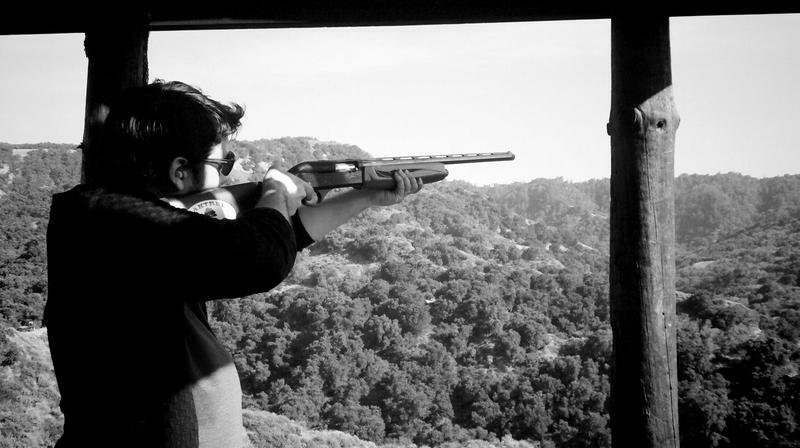 A gun-related bill cleared its first committee Tuesday. 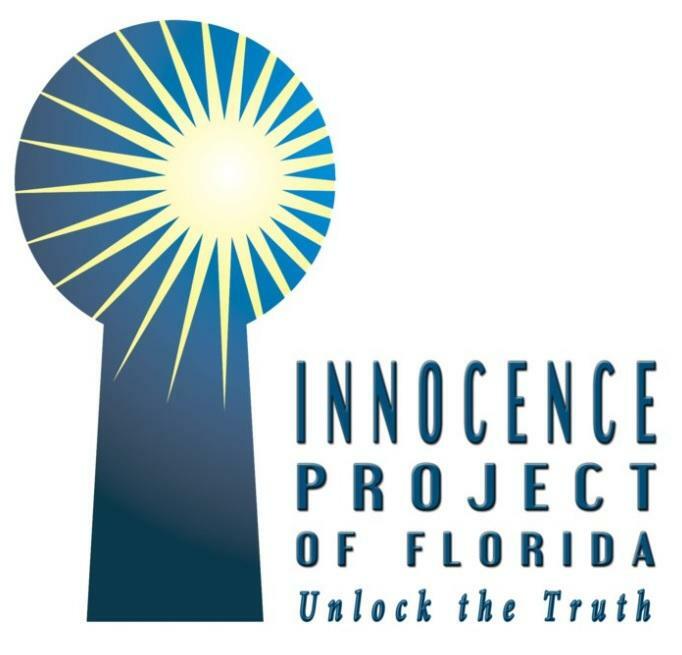 A pair of bills backed by the Innocence Project have passed their first committee hearing. 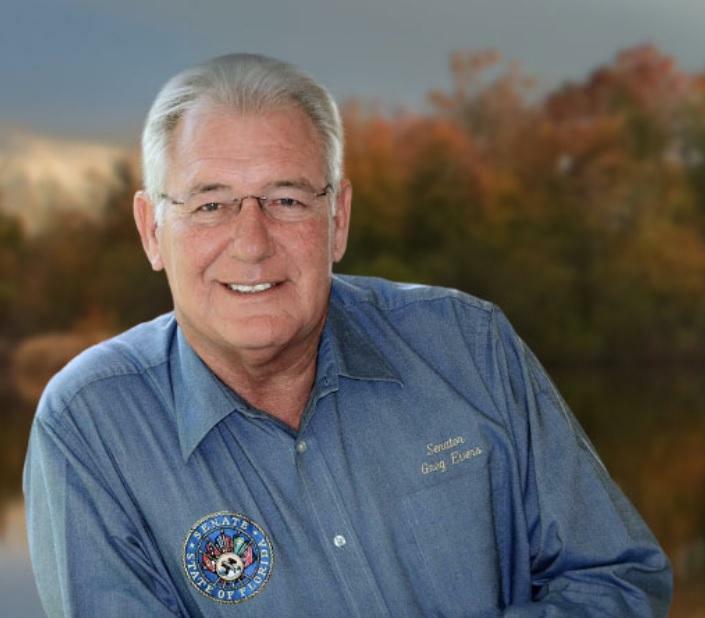 Sen. Dennis Baxley, R-Ocala, has filed a bill which would allow more guns in public places. 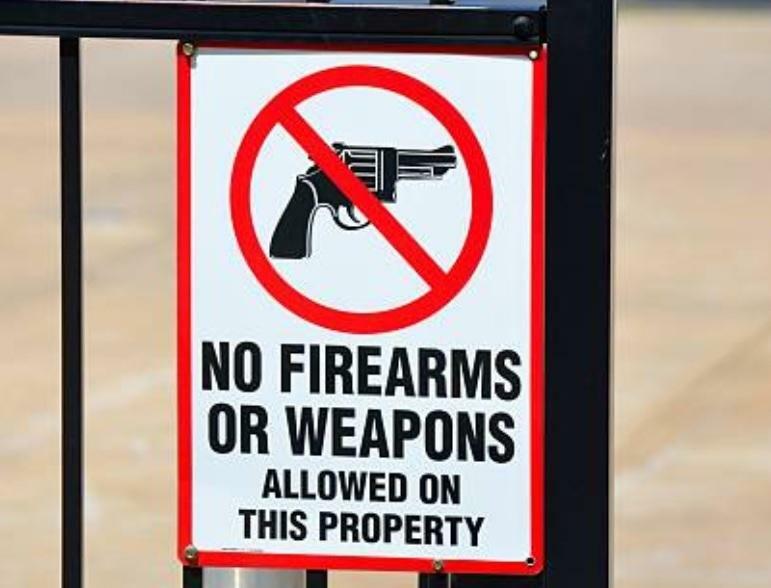 The measure is part of a broader push by Republican legislators to expand gun rights. 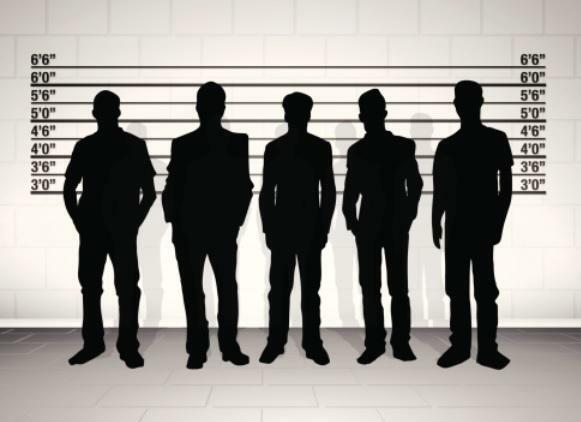 A Florida Senator has filed a measure that could change the way law enforcement agencies conduct lineups to help crime eyewitnesses avoid the misidentification of suspects. 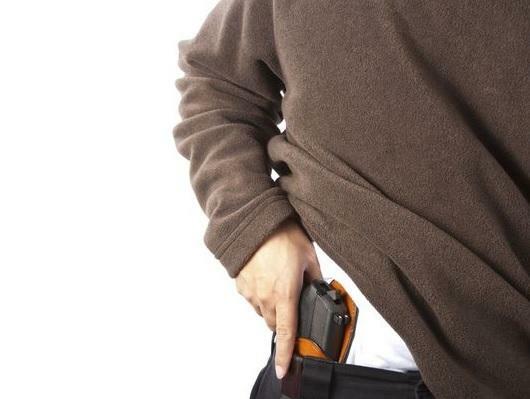 A new study in the Journal of the American Medical Association shows Florida’s gun homicide rates have increased dramatically under Stand Your Ground. In light of the new findings, WFSU checks in with critics and supporters of the controversial legislation. 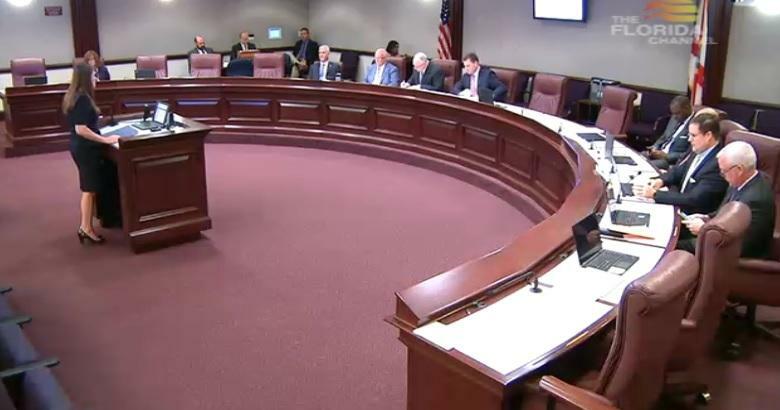 Florida lawmakers in both chambers are looking to revive legislation to expand the state’s definition of a hate crime to include first responders. 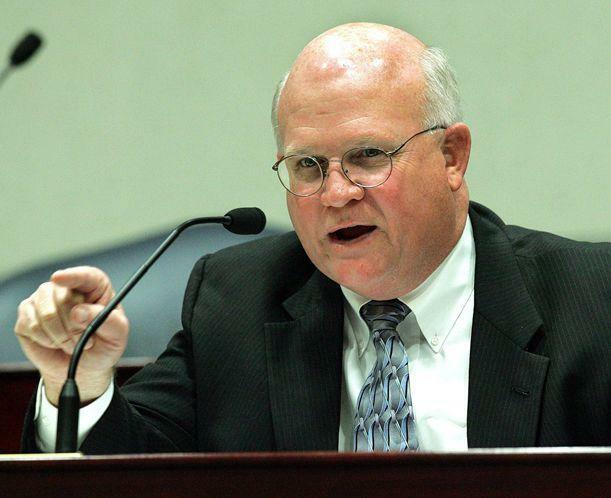 A last vestige from one of the darkest chapters in Florida’s history fell in the Senate Tuesday. The members took a largely ceremonial vote to wipe a 1977 ban on gay adoptions off the statute books.